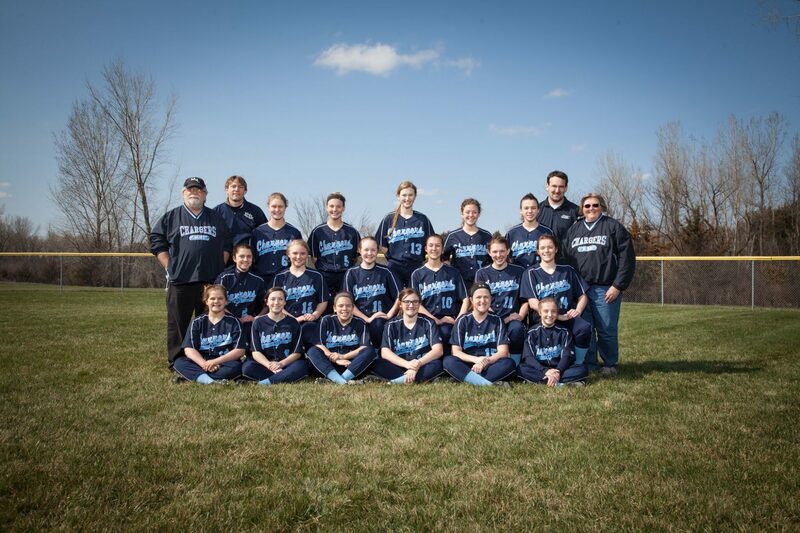 We play fastpitch softball but we have many girls who come into our program with a slowpitch background. The fundamentals of defense remain the same as the major focus for transition is in the area of batting and game strategy. We feel confident that the girls will continue to have fun while refining their skills in many facets of the game.